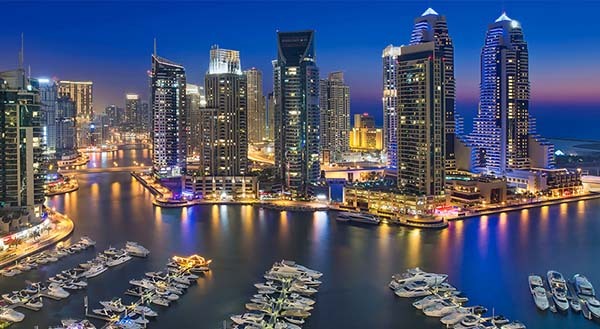 Visit Dubai Museum to learn about the rich heritage. Crossing from the Bur Dubai side of the Creek, we take a traditional Abra (water taxi) crossing over Dubai Creek to the Deira side. 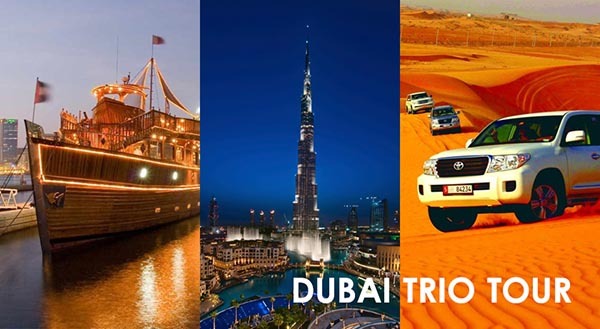 This Trio Tour Package is an orientation of the second largest Emirates of the UAE that is Dubai. 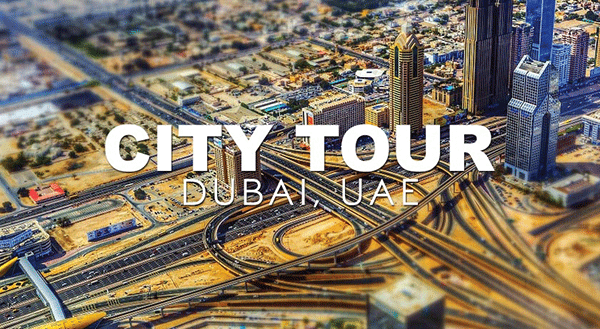 Be fascinated by Dubai's rich history and tradition on a tour around the Al Fahidi Cultural Neighbourhood, Dubai Creek and the Gold and Spice Souks. 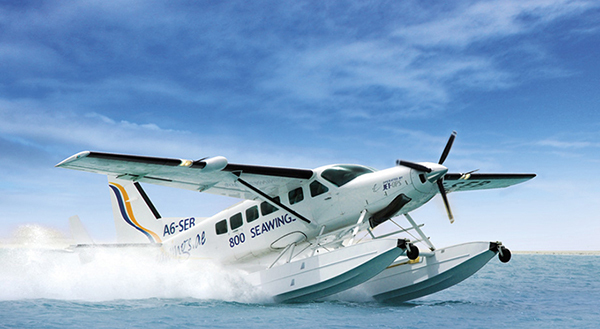 Explore the beauty of the modern part of the city. 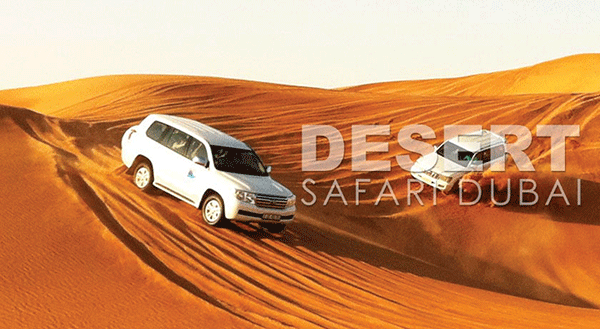 Depart in the afternoon, for a thrilling desert drive over the golden sand dunes, deep into the heart of the desert. 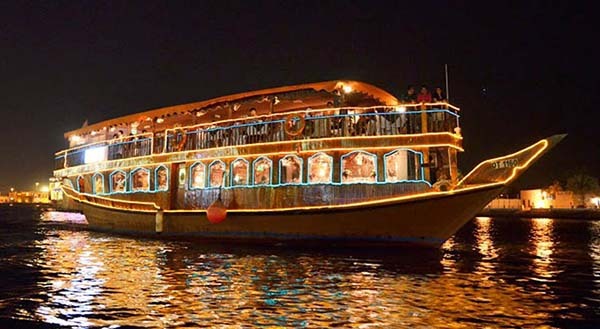 The next day enjoy a memorable evening, cruise along Dubai onboard the traditional wooden dhow cruise by Dubai's illuminated skyline, offering sights of the modern architecture.